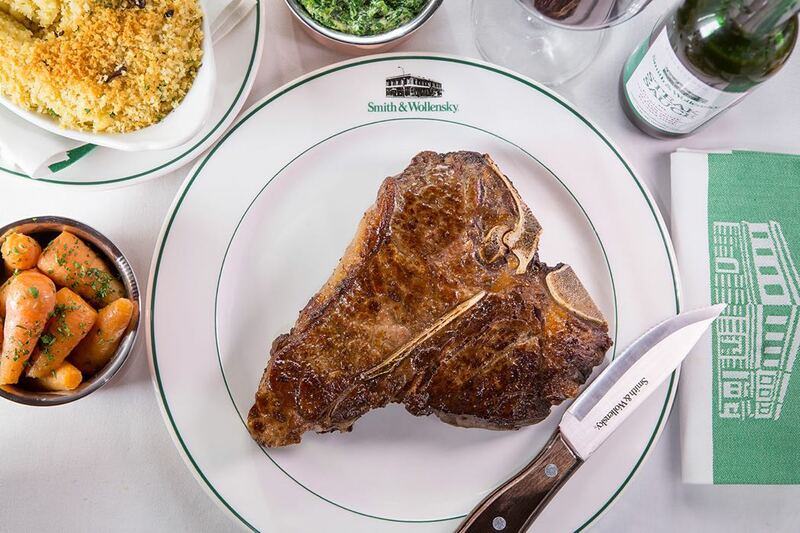 The next time you are dining out and only a steak will do, it’s well worth a visit to the very reputable Smith & Wollensky. 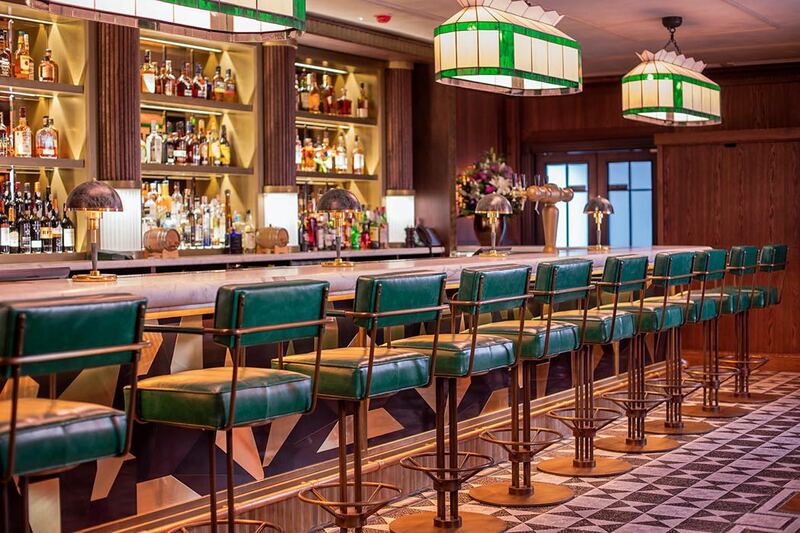 These award-winning American classic steakhouse restaurants have been winning the hearts (and tummy’s!) of Americans since 1977. 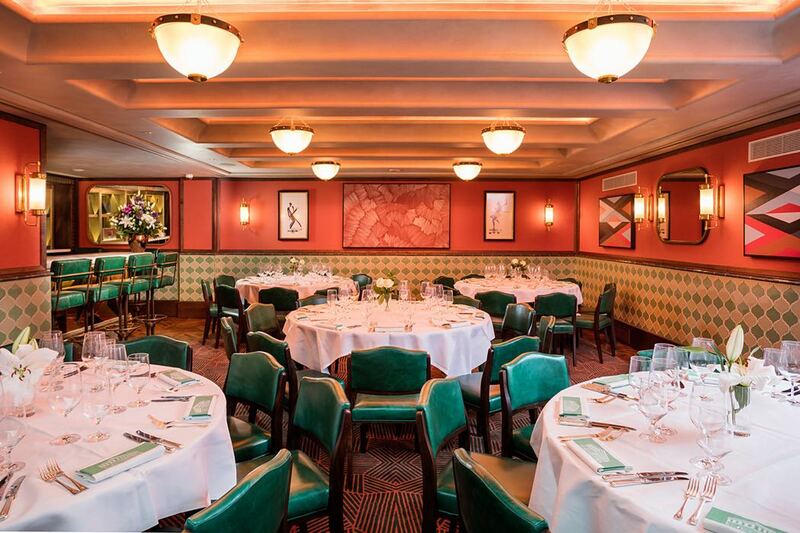 Well finally it’s London’s turn, with the first Smith & Wollensky opening in 2015 in the stunning historic Grade II-listed Adelphi Building just off the Strand – right in the heart of London; this is the perfect location for a pre-theatre dinner. 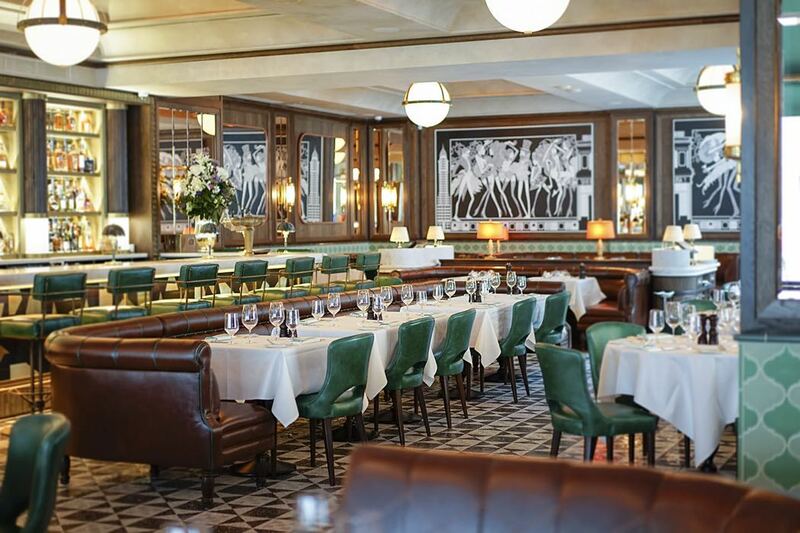 First opening in New York in 1977, the steaks houses have become firm favourites stateside, with branches in Chicago, Miami Beach, Boston and Las Vegas to name but a few. It was only a matter of time before they got pulled across the Atlantic! Their amazing steaks are dry-aged for a minimum of 28 days to maximise both flavour and tenderness. A range of cuts are available: sirloin, a selection of premium Irish fillet mignon charbroiled cuts or the signature bone-in rib eye. Plus ‘Butcher’s Specials’ are displayed on a chalkboard. 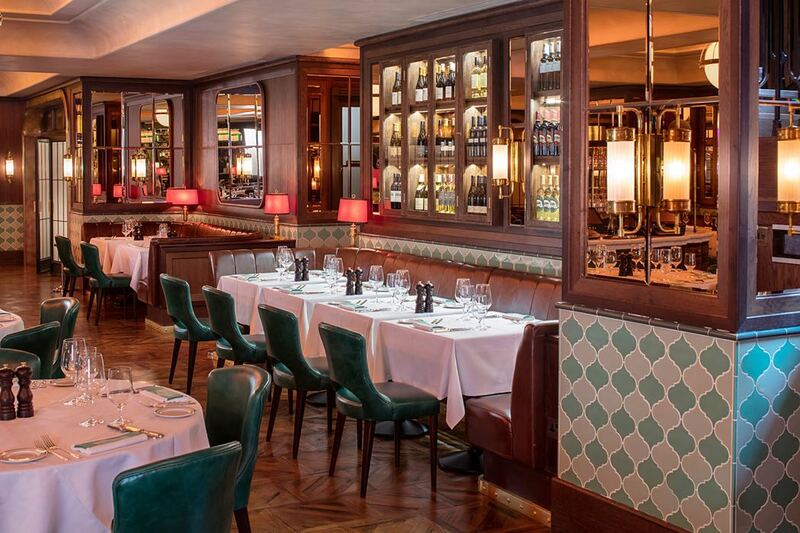 All steaks are hand cut daily at their very own on-site butchery – making this the only London steakhouse to have the magic combination of USDA Prime steaks that are dry-aged and butchered on-site. And while this is certainly a carnivore’s idea of paradise, it’s not all meat. 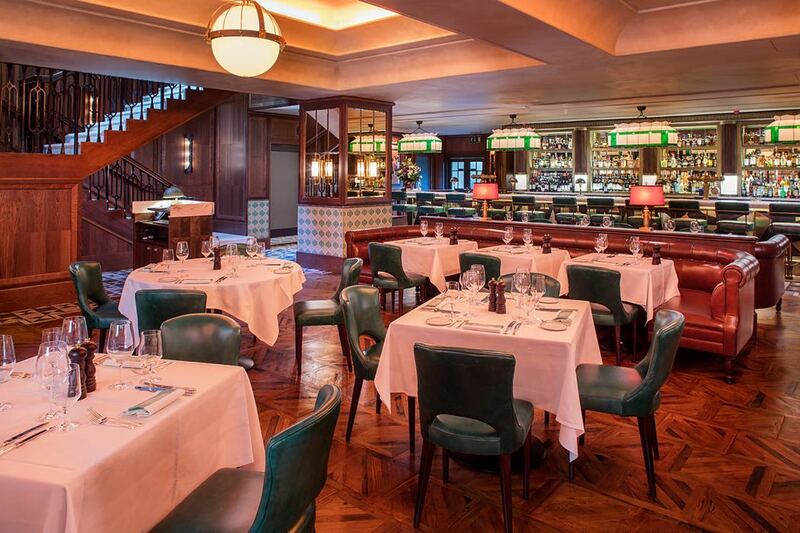 They are also renowned for their premium seafood and fabulous American inspired sides, such as Buttermilk Onion Rings or Truffled Mac ‘n’ Cheese! 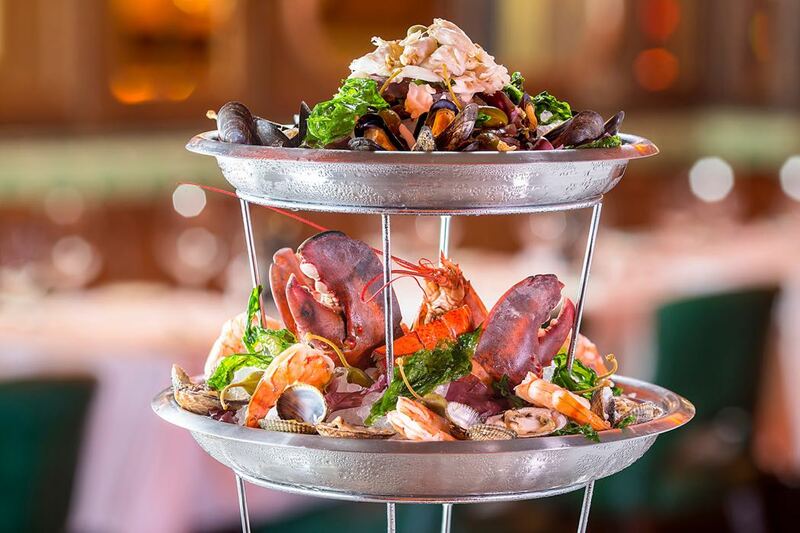 All this is served alongside award-winning fine US wines plus classic and contemporary cocktails. Rather excitingly they are perhaps being slightly swayed by their new home and now offer a bottomless Sunday Roast – which will wash down very nicely with the unlimited wine on offer! The pre-theatre set menu is excellent value at just £29 for 3 courses, on the dinner menu steaks start at around £39 with other mains available for £16 and even salads at just £10. Bottles of wine start at £29 and many available by the glass. 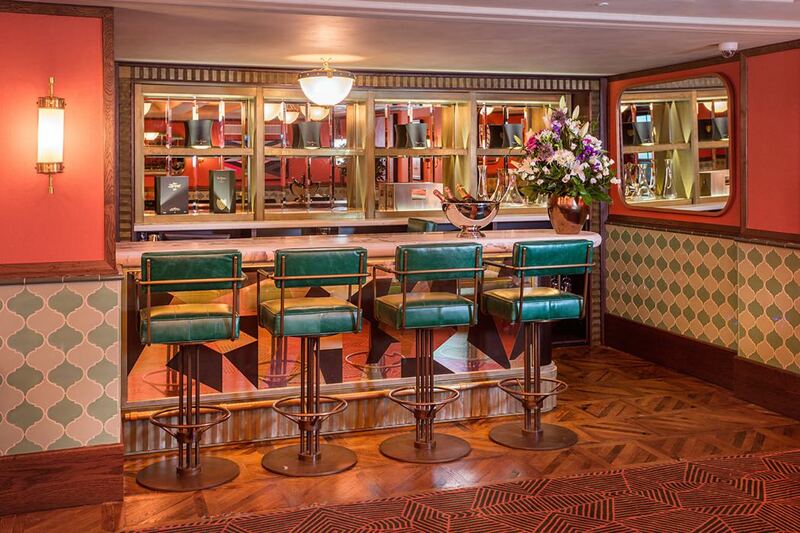 The décor is rather fabulous, think a stylish and upmarket American diner with a strong art deco influence; very glam. 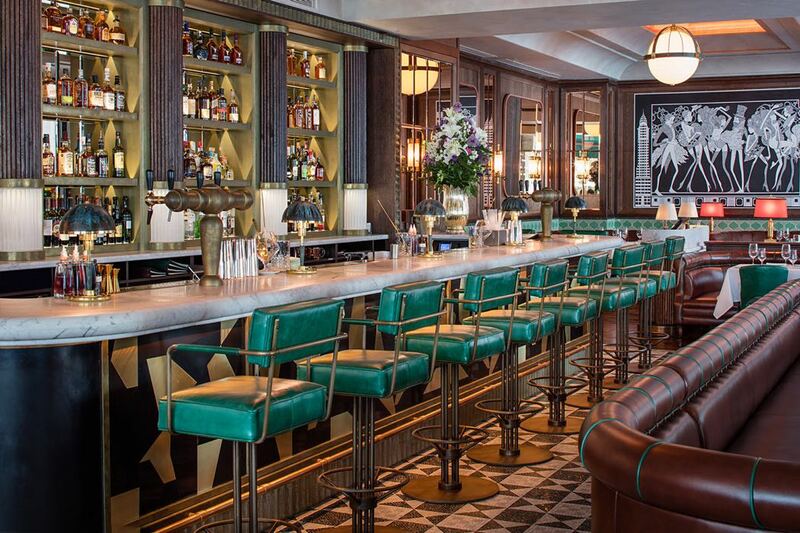 You can sit at the bar for that authentic American diner feel or at the large banquettes. 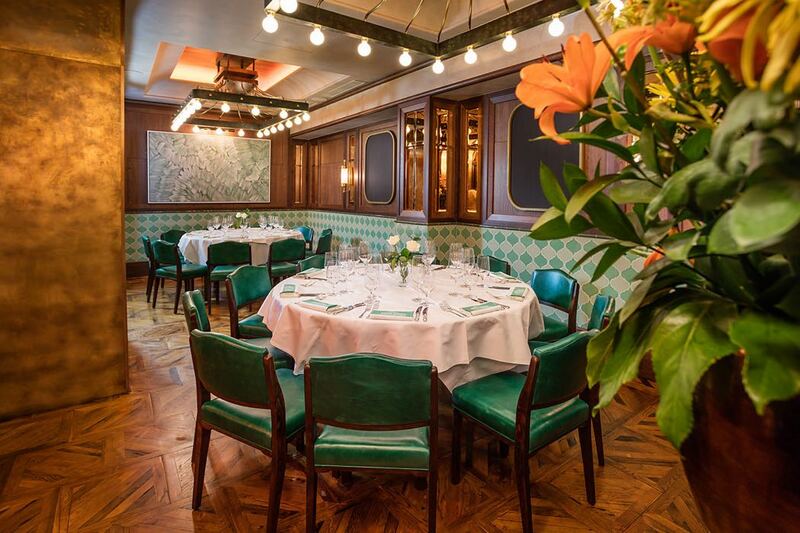 The spacious restaurant is set across two floors and there are also 3 smaller rooms available for private dining or the main restaurant itself can be booked for exclusive use. The service is just as you would expect from an American restaurant; attentive and friendly; they seem to be on hand just as they are needed. The restaurant opens midday until 11:30pm or midnight Friday and Saturday, it’s closed on Sundays. This is one establishment where the reality very much matches the hype. 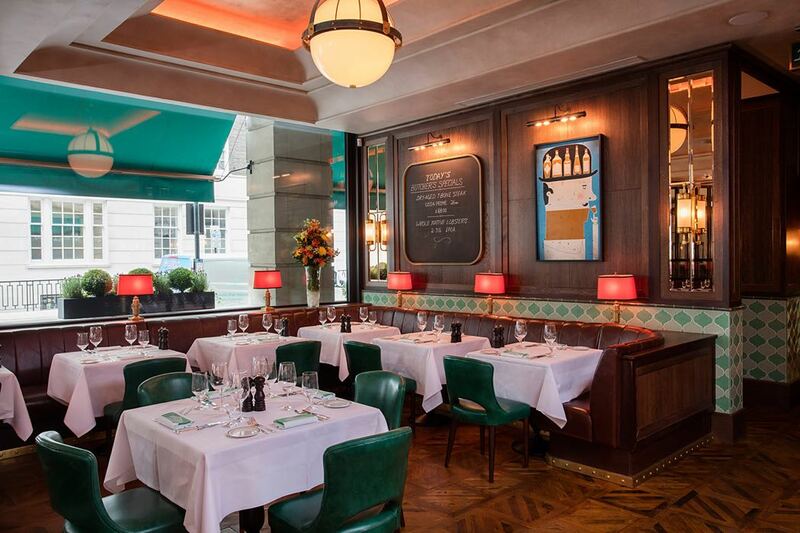 We’re convinced that this won’t be the only Smith & Wollensky outside of the States for long. Make it your choice of dining location when only meat will do, we’re sure you won’t be disappointed!